Google finally announced the Pixel 3 in the launch event at New York City. 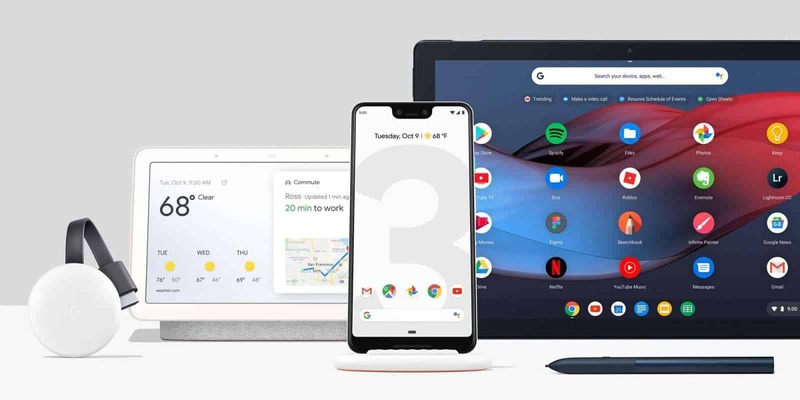 Along with Pixel 3 & Pixel 3 XL, Google also announced Pixel Slate and Google Home Hub which is new to Google’s Hardware Family. Leaks already revealed very much about the Pixel 3 and Pixel 3 XL. Leaks were also claiming Pixel 3 Mini which was the fake news. There are 2 Pixel devices and that is Pixel 3 & Pixel 3 XL. Let’s talk about Google Home Hub. 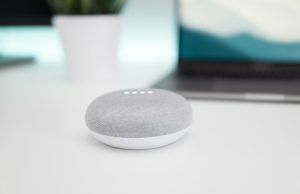 The Google Home Hub is not the new addition in the tech market. Amazon is already selling Amazon Echo Show which is basically a smart Speaker with a screen. 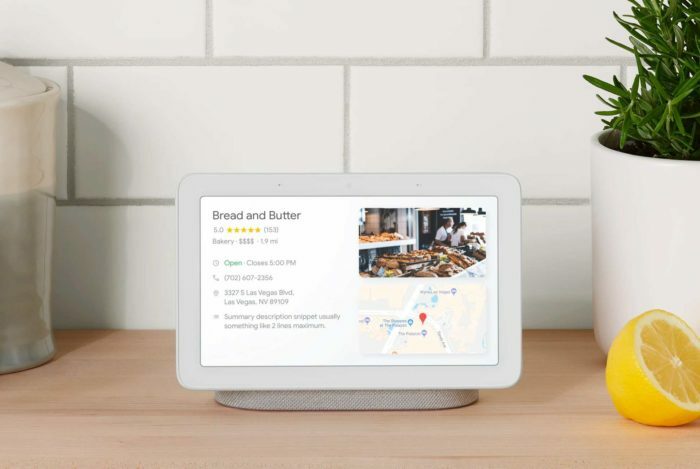 Google Home Hub is also a smart speaker which is equipped with 7″ LCD Touch Display, light sensors, Full Range Speakers. You can also use it as the Photo Frame which only shows the best photos of you, no blurred images or random clicks. The main thing that really makes the Google Home Hub different from any other device is the Google Assistant. Google Assistant on Home Hub is absolutely delighted. With voice recognition, it personalized the information. Using Ambient EQ, it automatically adjusts the brightness and color contrast of the display. Moreover, it is Kitchen Friendly. It will show you the step by Step recipes including Youtube videos. With Home View feature, you can control all the Smart Home Devices and appliances like Smart TV, Philips Hue Bulbs, Thermostats, Doors, security cameras etc. right from the Google Home Hub display. The Google Home Hub costs $149 and you will also get the 6 Months Youtube Premium Subscription for free. Pre-Order Here. You will not deny the fact that, Pixel 3 XL, considering the flagship Android smartphone with a hefty price tag, is the ugliest looking flagship devices when compared with iPhone and Note series. 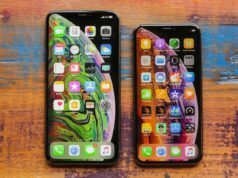 Leaving everything behind, there is a huge difference in the first impression of iPhone XS Max and Pixel 3 XL ( I am saying about looks). 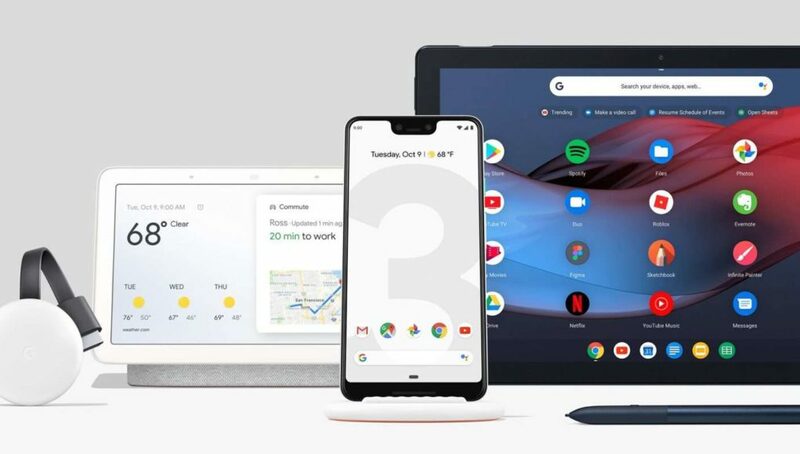 But, on the contrary, Pixel 3 and Pixel 3 XL are the best smartphones to experience the power of Android Operating System. Also, if you want THE BEST camera phone, Pixel 3 is for you. So, Pixel 3 comes with 5.5″ FHD+ flexible OLED at 443 ppi having the aspect ratio of 18:9. Where Pixel 3 XL has 6.3” QHD+ OLED at 523ppi with the aspect ratio of 18.5:9. Both the Pixel 3 and Pixel XL runs on Qualcomm Snapdragon 845 coupled with 4GB of RAM. Pixel 3 devices come with Titan M security module which basically ensures the safety of your sensitive data. It also used to secure the lock screen, strengthen disk encryption, and protect the integrity of the Android OS. Now let’s talk about the Pixel’s Camera. 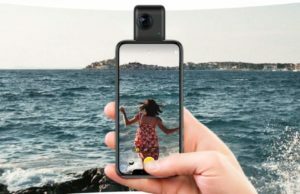 Pixel 3 and Pixel 3 XL comes with 12.2 MP f/1.8 dual-pixel single camera lens that equipped with Optical and electronic image stabilization. 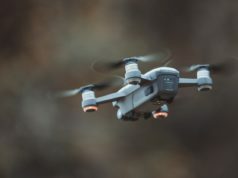 You can record 4K at 30FPS and HD and Full HD videos up to 240FPS. 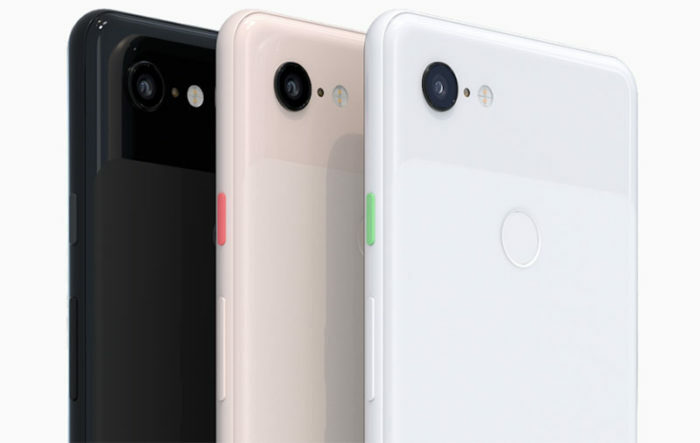 Talking about the front facing the camera, Pixel 3 and Pixel 3 XL are equipped with 8MP dual front cameras. One with 8MP f/2.2 aperture Wide-angle camera and another with 8MP f/1.8 aperture Telephoto camera. The Pixel 3 has 2915 mAH battery while Pixel 3 XL is equipped with 3,430mAh battery. Both the devices support Wireless charging as well as the fast charging. There is no Headphone Jack in the Pixels and it comes with USB Type-C Port. In the box, you will get the USB Type-C to USB 3.0 Adapter as well as the USB Type-C Earphone. Wireless Charging Dock called Pixel Stand is not included in the box. The camera is also bundled with a couple of software gimmicks which really makes the difference. One is the Top Shot where you will never miss the right moment. Pixel 3 will capture different photos of the same moment and you can select the best moment where eyes are not closed. Along with that, the Night mode called Night Sight is the game-changing feature of a smartphone camera. 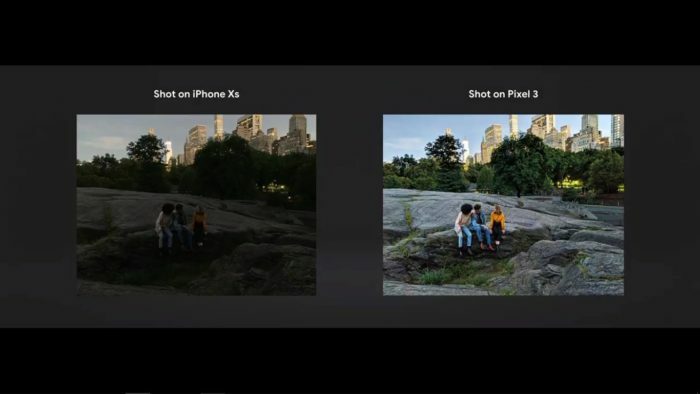 You don’t need to use Flash to capture photos in the low-light but we have to wait for the real night shots to cross-check the integrity of Night Sight. 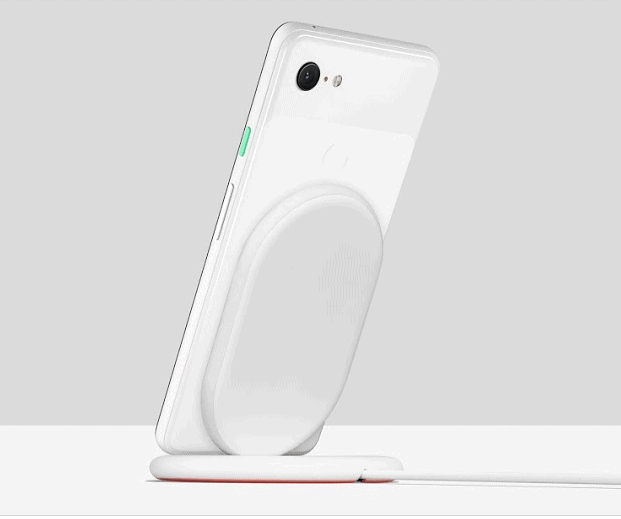 Pixel 3 and Pixel 3 XL also supports wireless charging and there is new Pixel Stand for that which looks really good but you have to shred extra $79 for the Pixel Stand. Apart from display size and Battery, there is literally no difference between both the Pixel 3 and Pixel 3 XL. The Pixel 3 and Pixel 3 XL comes in Just Black, Pure White and Not Pink colors. So, in the nutshell, Pixel 3 is the best Camera Phone with the Best Android Experience providing you Unlimited Photos Storage with original quality, Front Facing Dual Stereo Speakers, 3 Years of Assured OS and Security updates. The complete package of Pixel 3 with 64GB of Storage starts from $799 & $899 for Pixel 3 XL. If you are in India, you can buy it from official online partner Flipkart and other offline partners. Pixel Slate is another thing that Google launched the other day. The ideology behind the Pixel Slate is to provide the Tablet and PixelBook in a single device. The aesthetics of the Pixel Slate is really impressive and software experience also seems to be really good. 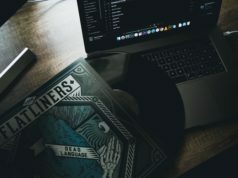 The Youtube, Google Chrome and G Suite experience are just as good as the PC. The whole OS is optimized to fulfill the need of a full-fledged laptop/pc not the smartphone. 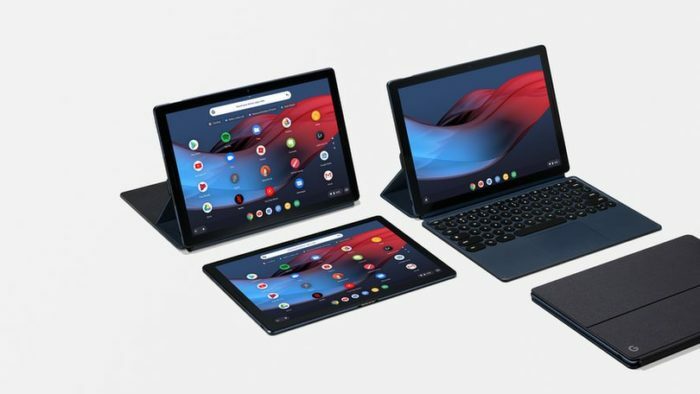 Pixel Slate features 12.3″ Molecular display powered by 8th Generation Intel Core i5/i7/m3 processor coupled with 8GB/16GB RAM and comes with 64GB/128GB/256GB of SSD. You will also get the Dual Front Firing Speakers. The Pixel Slate is also equipped with 8MP f/1.9 aperture Wide Angle camera that you can use for video calling, even in the low light. You can also capture Portrait shots with the same 8MP front facing the camera. At the rear, there is 8 megapixel, f/1.8 aperture camera sensor that can record 1080p HD videos at 30fps. There is no Headphone Jack in the Pixel Slate and it comes with 2 Type-C port that also supports fast charging, the 4K output for connecting an external display. 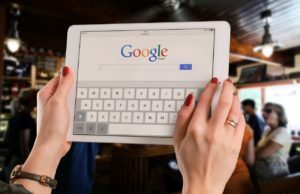 For security purposes, there is a Finger-Print sensor on the top and Pixel Slate is also equipped with Titan C security chip that ensures the safety of the sensitive data. The Aluminum chassis with Midnight Blue Color Pixel Slate starts from $599. You can also add a Pixel Slate Keyboard and Pixelbook Pen to enhance the productivity which will cost you extra $199. You can pre-order it here. So that is all about Google’s October Launch Event. There are 2 new devices by Google and updated Pixel Phone which has the ugliest Notch till date. Pixel 3 is still a decent looking powerful android smartphone with the best camera in the segment. If Notch doesn’t bother you, Pixel 3 XL is good to go.